IN-STOCK GADDIS MECHANICAL SEALS FOR GORMAN-RUPP PUMPS – Gaddis Inc.
Gaddis, Inc. is not acting as an agent, distributor and/or representative for any other seal or equipment manufacturer and their affiliates and/or subsidiaries. All these seals are manufactured to Gaddis specifications and drawings. If properly in the same application, the Gaddis seals will perform as well as or better than the original manufacturer’s seals. Gaddis Inc. is not acting as an agent, distributor, and/or representative of Gorman Rupp Company and their affiliates and/or subsidiaries. 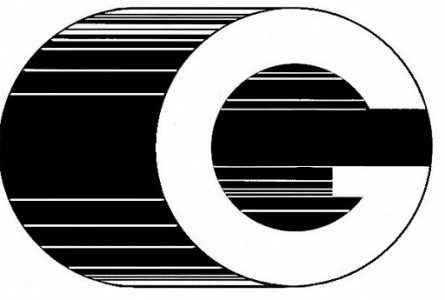 Gorman Rupp Pump is a registered trademark of The Gorman Rupp Co.